 Independent research commissioned by Polar IceTech, Dry Ice Blasting Specialists, has proved that cleaning with dry ice decontaminates against E-Coli, Salmonella and Listeria. Polar IceTech, Ireland’s Dry Ice Blasting specialists, have partnered with Cork based research bodies CAPPA Research Centre and BioExplore, both based in CIT, to explore the effectiveness of Dry Ice Blasting and prove that cleaning with Dry Ice can both kill and decontaminate against E-Coli, Salmonella and Listeria bacteria. Using the four main surfaces present within the Food & Beverage industry (Ceramic, Stainless Steel, Slate Steel and Nylon), the research proved that Dry Ice Blasting kills the bacteria and the blasting process does not cross-contaminates nearby surfaces. The research, which was supported by Enterprise Ireland, sought to scientifically identify if cleaning with Dry Ice Blasting completely removes and destroys the bacteria that contaminates direct product contact process and production equipment. “International research supports the claim that Dry Ice Blasting decontaminates & kills 99.9% of bacteria however we believe it is critically important that our customers have geographic-specific data investigating bacteria that presents a significant issue to them. International data is great but we needed to be extra sure to back up these claims and with this scientific data we can offer confidence in our cryogenic cleaning process,” said Damien McDonnell, Managing Director. The trials saw the research experts contaminate sample areas of multiple surfaces which were then cryogenically cleaned in a safe & sterile environment with Dry Ice Blasting. The data captured before and after the trials were collated and analysed. The trials were completed using the four main surfaces most often found at Food & Beverage process and production facilities facilities. 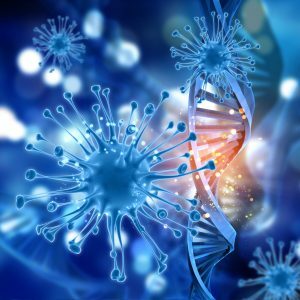 E-Coli, Salmonella and Listeria are bacteria which have significant impact on cleaning requirements within the Food & Beverage Industry with whom Polar IceTech do a significant amount of business. Kerry Group, Dairygold, Coca Cola, Carbery Group, Allied Bakeries, Bushmills Distillery, Diageo and William Grant Breweries, are just some of the large food & beverage companies Polar IceTech continue to work with.